VANKLEEK HILL, ON – Beau’s All Natural Brewing is continuing this year’s edition of FeBREWary – a month of beer launches and related events – with the release Thursday (February 9th) of latest in the Beau’s Farm Table Series of traditional and sessionable beers. 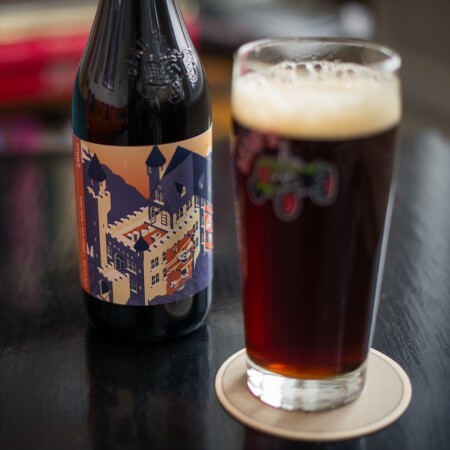 Dunkel is a malty Bavarian dark lager with a balanced, reserved hop presence. This traditional German beer is crisp and highly drinkable, with a rich, malt-forward taste. Dunkel is truly the ideal beer for those who love both the roasted characteristics of a dark beer and the clean finish of a lager. Dunkel will be available in 600 ml bottles at the Beau’s brewery store and select retail locations in Quebec, and on draught at over 250 bars and pubs across Ontario and Quebec, while supplies last.